Giveaway! 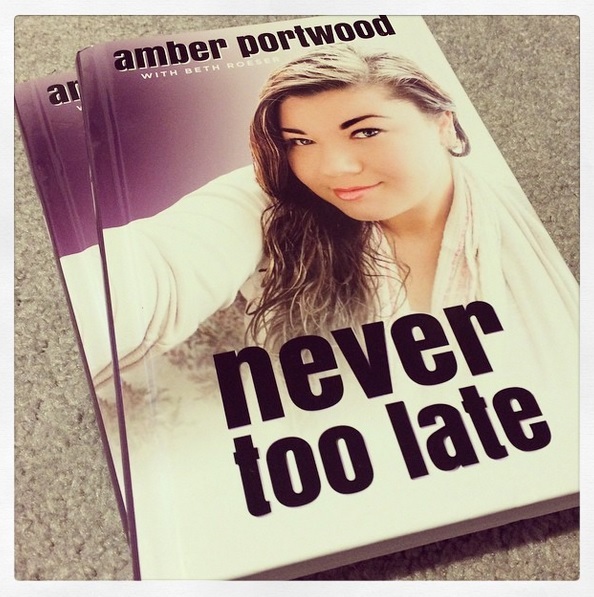 Enter to Win a Free Copy of Amber Portwood’s Book! “When Amber Portwood debuted on MTV’s hit reality series 16 & Pregnant, no one could have predicted that the teenager from Anderson, Indiana with the dry sense of humor would go on to become one of the most controversial young celebrities in reality TV history. But soon after Amber stepped into the public eye, her life spiraled into chaos. Previous Previous post: Exclusive! Leah Calvert’s Secret Painkiller Addiction! I love teen mom I never miss an episode I would love to win 1 of amber’s book thank you.